Merry meet one and all, may love, light, safety and peace be with you. XxxX. 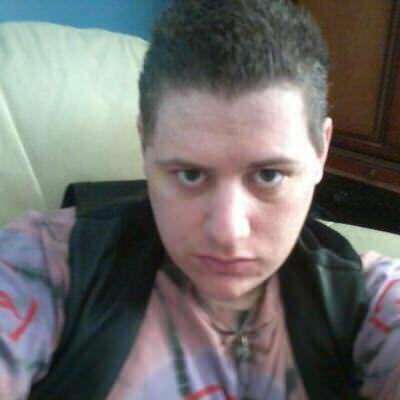 Hello everyone, My name is Jaden I am 24 from Llanelli, South west Wales. I am a practicing Pagan, I enjoy many things from Nature, spiritual and magickal arts and practice, watching movies of most kinds, reading I really enjoy reading as can never have enough knowledge, traveling to new places as I find it exciting to find out new things, trying out new things while cooking ( a habit that tends to pay off most of the time though I have had one or two mishaps, though you can never better yourself without making some mistakes in life) and music, music is my life I enjoy most types of music where talent plays a part and it is not auto tuned to the level where the person sounds like a messed up robot. So this is just a few basic things about me, Thank you for taking the time to read all this and will hopefully hear from some of you soon. May love, light, safety and peace be with you all. XxxX. Damh the bard, Sonata arctica, Pagansmind. There are more but won't listen them as will take ages. I can't really say I have a favorite. Nice long walks among nature taking in all the sights and sounds around me. To have my own business. I look for them to be loving, caring, thoughtful of others. I really cannot think of anything.